is a rectangular, ported enclosure. Giving a solid and powerful low end presence using the very potent Eminence Kappalite 3012LFdriver and the powerful BGH25-8 horn to reinforce your Bassliner wedge. 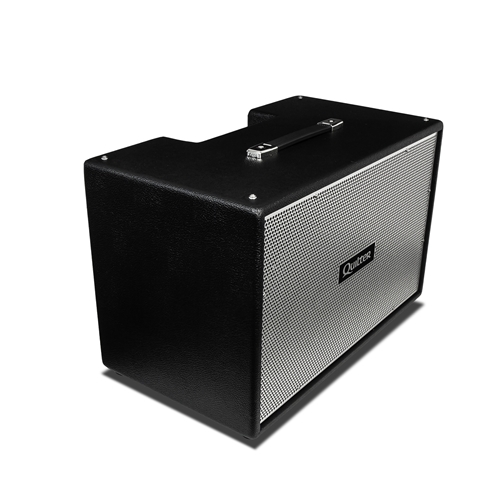 The Bassliner 1x12C is a mere 33.6 pounds.